Maldives is a small island found in the Indian Ocean, most precisely the republic of Maldives is situates ideally in the South Asian island country, in the Arabian Sea. It is near the Southwest of Sri Lanka and India. It composes of 26 ring shaped atolls which actually starts from the north Ihavandhippolu atoll to the south, Addu City. More than 1,000 corals islands made up the atolls. The territory of Maldives consists of only 298 square kilometres (115sq M) land. It is considered as the smallest Asian country (whether by land or population) and as one of the most geographical dispensed country in the work. 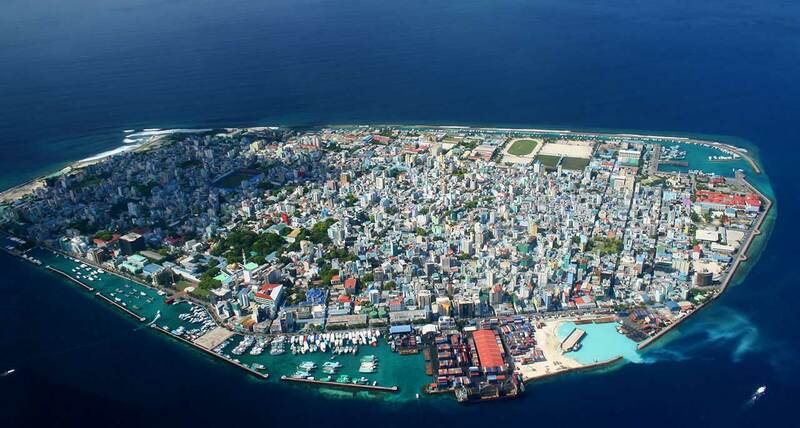 Maldives has only 395,500 inhabitants. It is famous for its mesmerising beaches, extensive reefs and blue lagoons. Male, also known as King islands, is the capital city of Maldives. The capital is known for its wide busy fish market, restaurants and road shopping. At the top the Chagos –Maldives-Laccadive Ridge is found the Archipelagos of Maldives. The way of living and culture mostly origins from Indian Subcontinent since the 4th century. In the 12th century the Maldivian archipelagos developed a strong cultural and commercial bound with Africa and Asia. 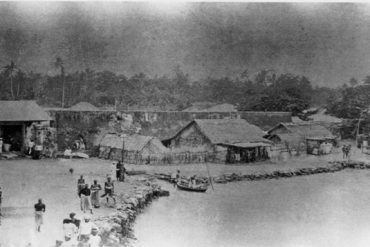 The first population of Maldives constructed their home with perishable materials such as wood and palm. Their means of accommodations were not secured as the material would decay with salt and clash down with the wind. Neither the chiefs nor the headmen had any better shelter. Studies believe that the first settles came from Indian Subcontinent. The inhabitant talked clear Tamil – Malayalam, and their beliefs in religion were strong. Despite being an important factor in the history of the Maldives, in most books it is mentioned only briefly. 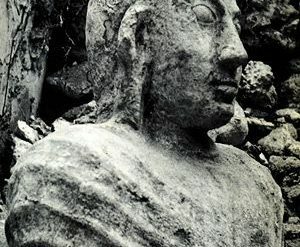 The Buddhist last for 1,400 years in Maldives. Actually the actual culture of the Maldivians all developed and flourished during the Buddhist period. 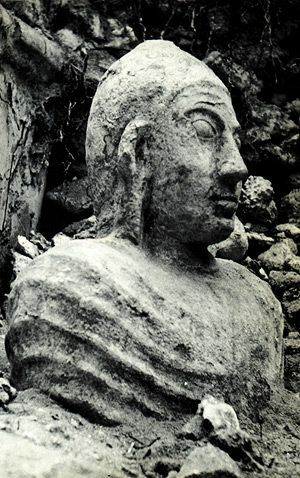 Before embracing Buddhism as their culture, the inhabitant used to follow the religion of Hinduism. The religion Buddhism existed since the 3th century but it only became dominant in the 12th century. Highly developed architecture and sculpture were made as from that period of time. The temples of Buddhist and Hindus were all in Mandala shape. All the temples’ main gate faced toward the east. Arabs also have an important role in the Maldives history. 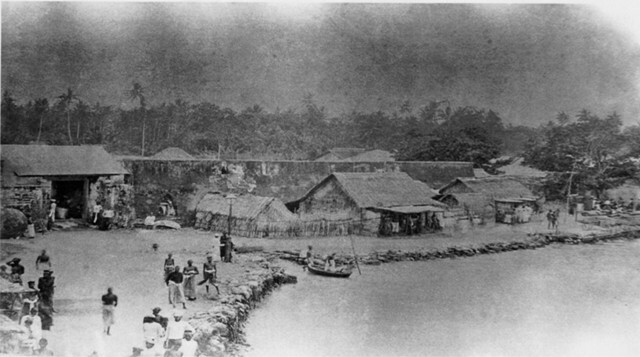 Back to the old time, Arabs would stop by Maldives to take some rest during their journey to the Far East. In the 2nd century was when they first stepped on the land of Maldives which they called Dibajat. The Maldives was known as ‘’Money Isles’’ as it offered high qualities of country shells. Country shells was an international currency at that very time, which now represents the symbol of the Monetary authority of the Maldives islands. In the year 1153, the Northern-African Arab, Abu al barakat converted the Maldivians to Islam. He believed that young virgin girl should be left alone in temples and sacrifices themselves to Rannannari. One day a miracle took place where all the demons were drove away by the writings of the Quran (Islamic book). Since that day the king of Maldives ordered the civilians to convert into Islam. In the early 16th century, despite being established in Goa and India, the Portuguese wanted more shares in the Indian Ocean. In the year 1558 Sultan Ali was killed by the captain Andres Andre alias captain ‘Andiri Andirin’. The captain Andres Andre ruled over the capital of Maldives for 15 years in addition. According to some research, the Portuguese were considered as ruthless being. They used to kill those who would not convert to Christianity. With the help of Muhammad Thakurufaanu and his friends and 2 brothers, the Portuguese lost the war they started. Hence the victory is celebrated each year on 1st march as National Independence day. A memorial centre is built on the island of utennmu, the natal place of the hero. In 1993, Gayoom, the president since September 1988 was nominated again as presidentfor the 4th times. There was an increase in the economic growth. The fishing industry quickly boosted up, making the country more valuable. Despite the economic rising, some Maldivians would still find issues such as: youth unemployment, regional disparities, environmental damage and income inequalities. Furthermore, the goal of the president Gayoom was to see the environment and the sea level rises. After all these attempts he was finally able to see the success by the end of the 21st century. The 1990’s is when the Maldives had a drastic change. The whole Maldives had modern communication system including modern mobile phones and internet access. Moreover new schools and new hospital were built for further studies and facilities to the Maldivians. In each house there was at least electricity or more electronic device. A sea wall was built in male with the help of Japan which was then shown to be useful after a few years when the Tsunami attacked the place. The rage could not be hold on the inside anymore! Tourist from the coco island could hear the unpleasant sound of the gun from the Maafushi prison in the southern part of male. The weapons were used for revenge. The family could not accept the injustice towards their child Evan Naseem who was brutality killed under the cell by the police force. The start the fight by burning down the police stations and kept making the situation worst. Seeing the situation getting worst the president felt the need to interfere and to punish those who are to be punished. Fortunately, today, after everything that Maldives has gone through, they can proudly say that they made it! Many bloods were shed but at the end of the day they became a democratic country where everyone has the right to talk and to give their opinion. Most importantly Maldives is now an independent and developed country which attracts visitors from all over the world.